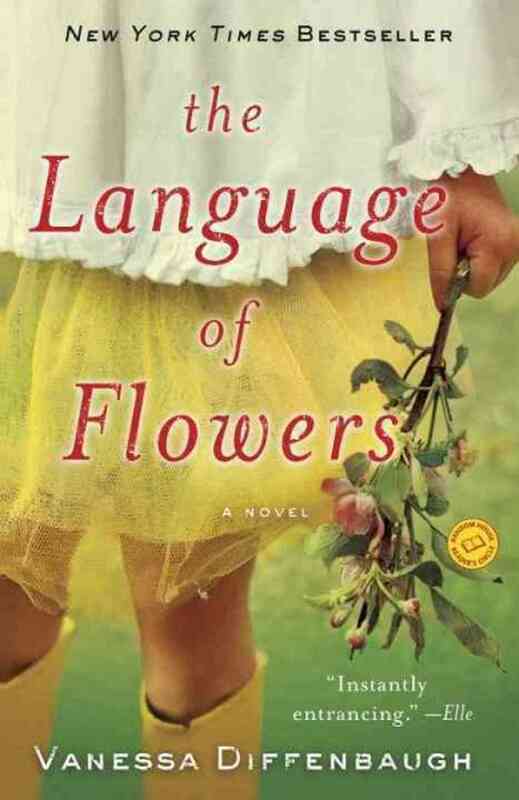 This book was recommended to me by someone after we had a conversation about meanings behind flowers in bouquets. I’ve always been interested in the symbolic meaning behind flowers, which is why my friend thought I might enjoy the book. I suppose I’ll start off by saying that, like any book, this isn’t a story for everyone. Off the top of my head, I can say that anyone that doesn’t enjoy slow-paced stories with a destructive main character and a dash of romance will probably not like this book. Especially readers who dislike and/or have no sympathy for characters suffering through extreme depression that respond to adversity in a way that comes off as more defeatist than resilient. (I also don’t imagine a lot of guys scrambling to read this book either; I can see men thinking this story is corny and/or too “womanly” for their tastes and not enough action.) On the other hand, I think the main character’s way of responding to difficult situations in her life seemed realistic enough as far as it did seem like one of many ways a person could react to life’s obstacles. I admit, personally I found it to be a bit of a struggle to get through the first few chapters of the story, but when I hit the part about another character, Grant (whom I honestly can’t tell you how early or late shows up in the story), the ball really got rolling for me. After that, I just couldn’t put the book down. This is one of those stories where the romance part of the novel wasn’t expected and kind of crept up on me. I really like when a story does that; where a romance just kind of helps the story along rather than being the central focus. The main point, I thought, was more about a woman who grew up with a background of abuse and negligence, and how she attempts to avoid being a repeat of the same type of people that harmed her in the past. Her actions can be viewed as both selfish/self-centered, and also well-intentioned to a certain degree. She’s the type of character that really makes a mess for everyone else while trying her hardest to exactly the opposite of that. Readers who align with the sentiments of the novel’s supporting cast will probably find that they like the main character, whose name is Victoria. Those that are easily irritated by characters whom everyone seems to love regardless of how difficult and/or flawed they are, may not find this a very easy story to get through. As for how I felt about it, I thought it was all right. Close to the end, I really wished that Victoria would be a little less stubborn and afraid, but on the bright side, things do work out for her by the conclusion. This isn’t a novel I personally find worth putting in my permanent collection, but at the same time it wasn’t completely painful to get through—it took me roughly 6 hours of one day to finish it, which is good. A bit longer than how fast it takes me to read a book that has me so engaged I fly through it, but at least it didn’t take me weeks and weeks. I think one of the Harry Potter books I read took me several months to complete, and I only did so because I was stubborn and wanted to finish the series, even if I wasn’t really interested in it anymore. I think I would label this as a Sunday afternoon type of read. Like a lazy afternoon, maybe while out on a patio with a cup of tea and some light snacks or something like that, if you know what I mean.